Here's what you can find. 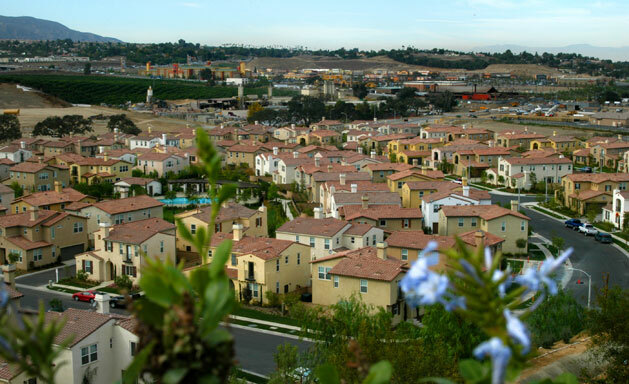 The Citrus Springs, Temescal Heights and Owen's Cove communities at Dos Lagos are built by Taylor Woodrow Homes and offer a variety of housing styles. 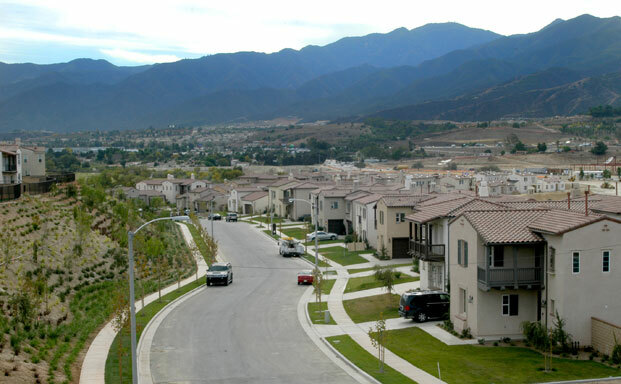 Citrus Springs and Temescal Heights homes sold quickly. 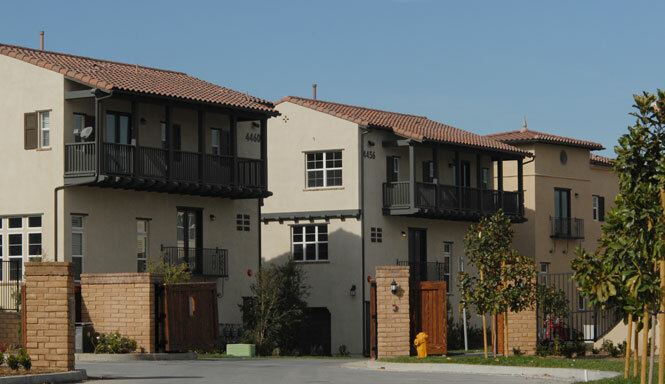 Owen's Cove, Featuring elegantly appointed townhomes (Market Street), and single-story attached senior homes (Shady Grove). Odyssey Homes is creating 93 innovative live-work lofts and 81 senior condominiums adjacent to the Lake District and Lifestyle Village. Active adults of 55 or older will discover a stylish, condominium community that perfectly fits their enjoyable lifestyle. Located in a vibrant master-planned development with shopping, movie theaters, the 18-hole Matthew E. Dye golf course and excellent restaurants, Cascades offers a pleasant landscaped setting with recreational options such as a multi-purpose room and gym, walking track and whirlpool spa. The designer residences feature up to 1 & 2 bedrooms plus a den, 2 baths and covered parking. 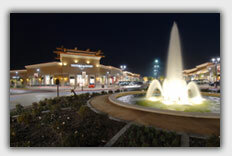 The Shops at Dos Lagos is a 575,000 square foot lifestyle retail village. 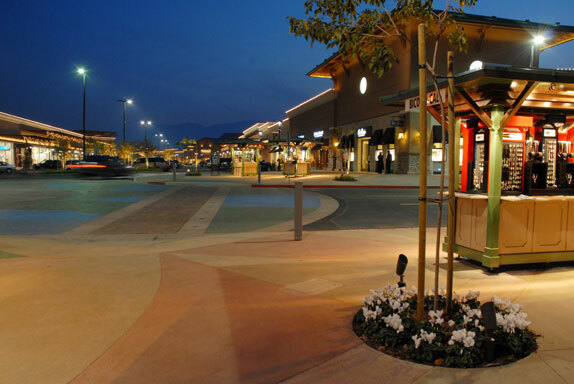 Adjacent to the Lake District, the village includes shops, movie theatres and lake-side restaurants in a pedestrian-oriented Main Street environment. 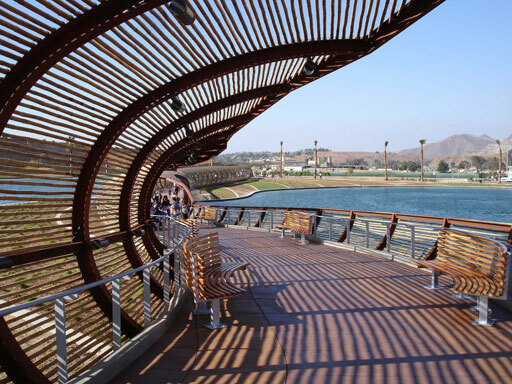 Also known as the “heart” of Dos Lagos, it features two lakes, a 10-foot waterfall, outdoor amphitheater, and pedestrian pathways and gardens. The current Lake Shore Plaza Class A office site sits on 15 acres with exceptional highway visibility next to the Lake District. The first phase is not complete and currently leasing. 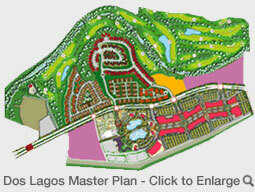 Visit: LakeShorePlaza.com for more information. 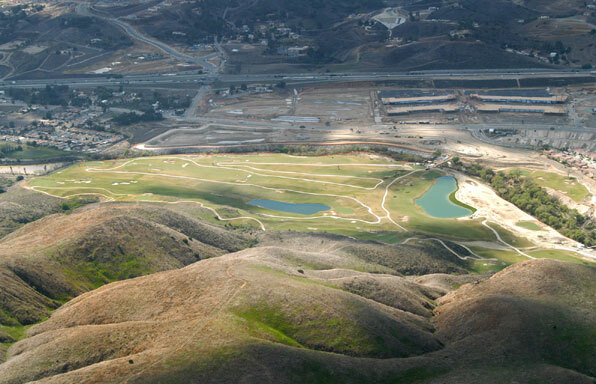 The 18-hole Championship Golf Course designed by Matthew E. Dye, is open to the public. 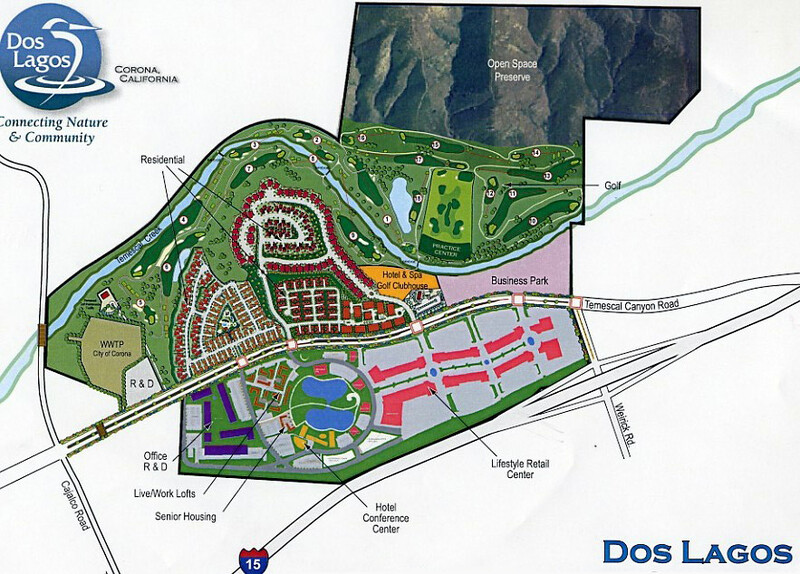 The par-70, 6,700-yard course offers exceptional play and breathtaking views of Temescal Valley, the CLeveland National Forest and the tree-lined Temescal Creek. Visit: DosLagosGolf.com. 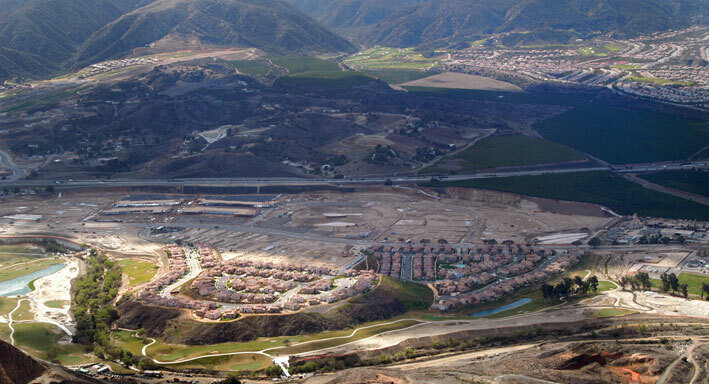 135 acres of hillside open space and habitat is being preserved and restored, as are the wetland areas on the golf course, and the mile-long stretch of Temescal Creek running through the project. 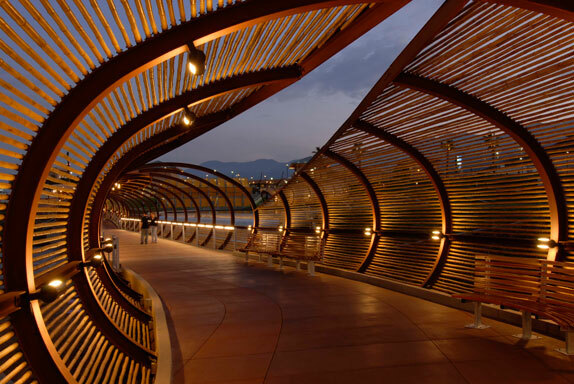 The open space provides an important link to other habitat areas, providing a wildlife corridor enabling wildlife to travel from Lake Elsinore to the south, to the 13,000 Lake Mathews Estelle Wildlife Preserve and the Prado Dam to the north.